Rolling southwest for the 3rd year of chasing Blue Bulls!! Good luck! Told the wife i'd like to do that for my 30th! Got a dang good one last year......gonna be hard to beat......but worth trying!!!! Lol. Good luck and have fun Oscar! Good luck. My friend got a good one down there last year. That is some of the tastiest meat I've ever eaten. Weather been great so far this year!! Mine last year went SCI GOLD but a world record is there!!! Always ARROWS.............608 grains of Grizzly Stik!!!! U know I can make misery FUN!!! LOL. Thats what I'm talkin about, I figured that since you are arriving on Wednesday. Best of luck to you, hopefully they are hitting the water good. Say howdy to Oscar for me. Good luck. I have wanted to do this trip with a bow for a couple of years now. I will be following. Good Luck, sure hate to miss it. U will be missed brother but somebody gotta keep the oil guys up and running!!! Oh, Kit booked our tickets yesterday for NZ..........ouch!!!!!! 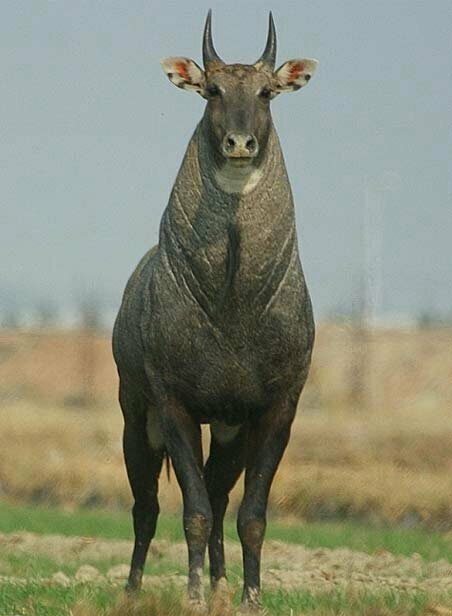 Again that is the Nilgai picture I look at when I'm dreaming. Some day I will get to chase one of these guys! Good luck I'm in for pictures. Get sum! Hope y’all stick a goodun! Good luck Oscar. Will have to put this hunt on my list one of these days. Will be following this one closely. Good luck Oscar!!! Can't wait to see a big old blue bull down. Due to the size of the ranch is it HF or LF? I figure as big as that ranch is HF isn't necessary to keep the animals around. "King Ranch is the premier hunting destination for whitetail deer, nilgai, turkey, feral hog, javelina, and other game. 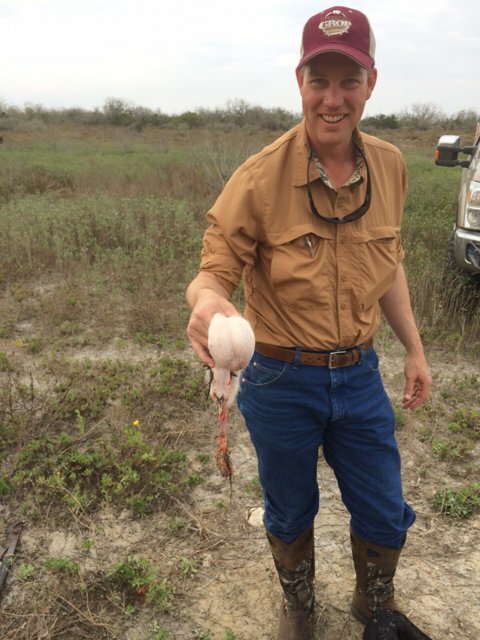 King Ranch conducts its hunts in a free-range, low-fence, fair-chase environment, offering great opportunities for both experienced and novice hunters." 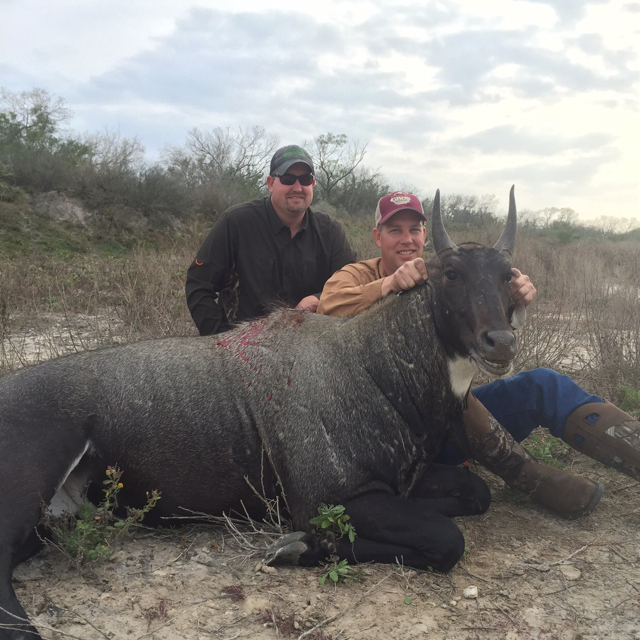 Hunt In: Refugio, San Patricio counties and viva mexico ! Go balls out amigo. My buddy did not long ago. What a BEAST!!!!!!!!!!!!!!! WOW! !! Good luck! Be there in August for the 8th year in a row! Just a heads up - apparently they spent a bunch of money cleaning up the water holes. There were some that were to over grown to hunt. Tell Oscar Longoria hello for me if he is guiding you. Last edited by JAGR; 05-02-2018 at 02:37 PM. good luck Oscar! dream hunt for me! You already shoot heavy arrows with good heads, and understand energy. Find More Posts by MasonCo. Good luck to you! Wish I was in your shoes!